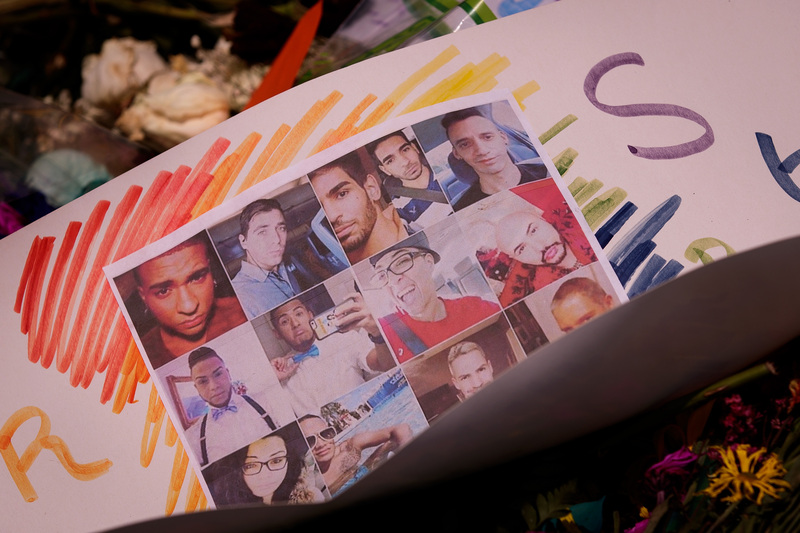 In the days following Sunday's attack on an Orlando gay night club that left 49 people dead and 53 wounded — the worst mass shooting in U.S. history — the country is grieving. With that grief, comes heartfelt, angry calls to action from across the political spectrum. However, Chelsea Manning has a cautionary message after Orlando, urging her community to be careful not to fall into two of the dangerous camps that tend to emerge after an attack such as this: The over-militarized xenophobic responses, and the passive, platitudinous offers of "thoughts and prayers." We're not sure yet what schemes might be proposed over the next few days and weeks, but we have seen how politicians have used our fear to compromise our constitution many times in the past, from extraordinary rendition (kidnapping) to enhanced interrogation (torture), from foreign intelligence surveillance courts to encryption backdoors. Some will claim extreme measures are necessary to protect the queer and trans community. Others will erase the queer and Latin identities of the victims and instead claim that we are at war with Islam. But regardless of how the narrative is told, such policies will undoubtedly have a negative impact on our community at home and abroad. Current proposals for hate crime laws and terrorism enhancements only take more power away from our community. We consolidate power with law enforcement only to have those same mechanisms turned against us. For example, more intense scrutiny on verification procedures in government and business have created barriers for trans people seeking documents that correctly identify their gender, causing us to be subjected to abusive and humiliating searches when traveling. Any increase in surveillance of marginalized communities for the sake of security theater have expanded the cycle of criminalization that queer people — especially queer people of color — are forced to navigate. We are not safe and secure when the government uses us as pawns to perpetrate violence against others. Our safety and security will come when we organize, love and resist together. As the healing process continues, there's not too much that is clear these days. However, if there are any good solutions, they will come from community-building and solidarity.